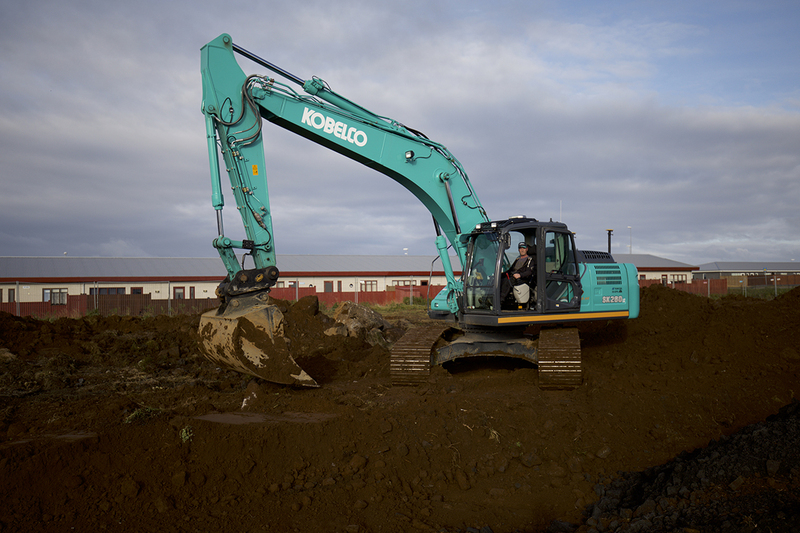 Reynir Reynisson - Kobelco Construction Machinery Europe B.V. Renowned as the ‘land of fire and ice’, Iceland is home to just 330,000 people, the vast majority of whom are based in the capital Reykjavik and surrounding areas. 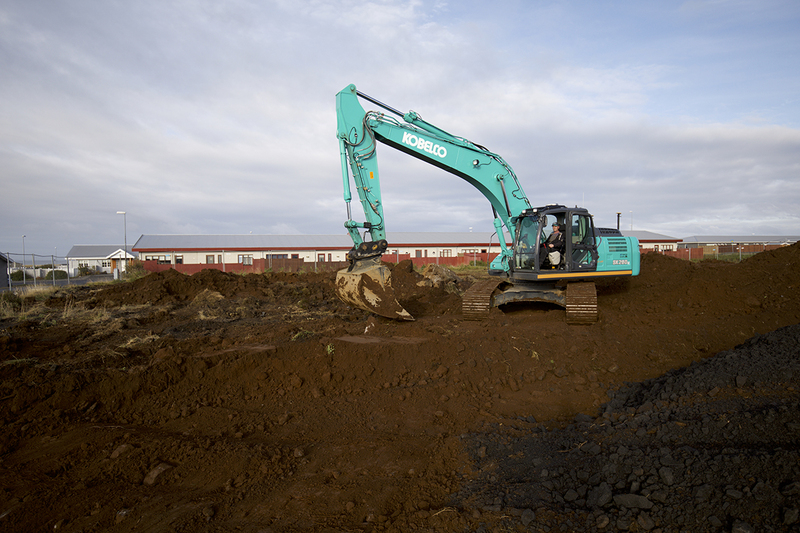 However, the Nordic island attracts nearly two million tourists each year from the USA, Canada, United Kingdom and China, which is putting pressure on the country’s property market and causing house prices to soar. 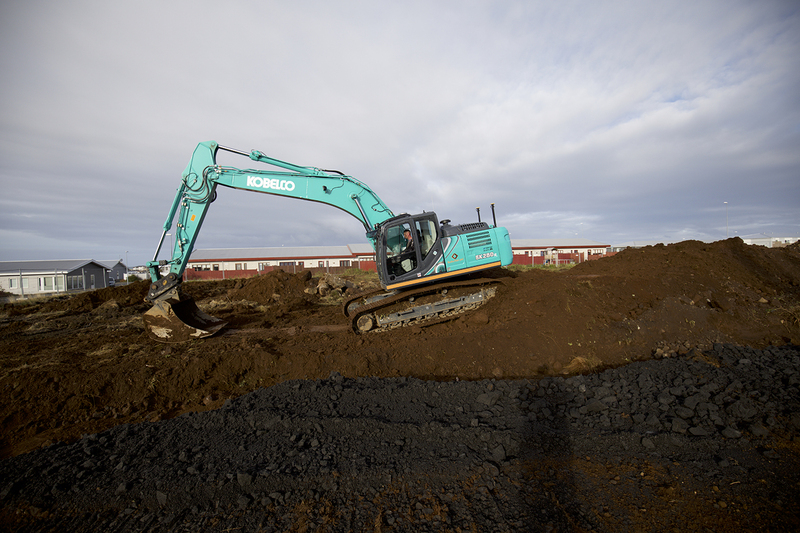 Iceland’s booming tourism has led to an increase in foreign buyers and with a limited supply of property, house prices are increasing rapidly. In fact, the nationwide residential property price index surged by over 23% in the past year, which is almost triple the annual growth of 8%. 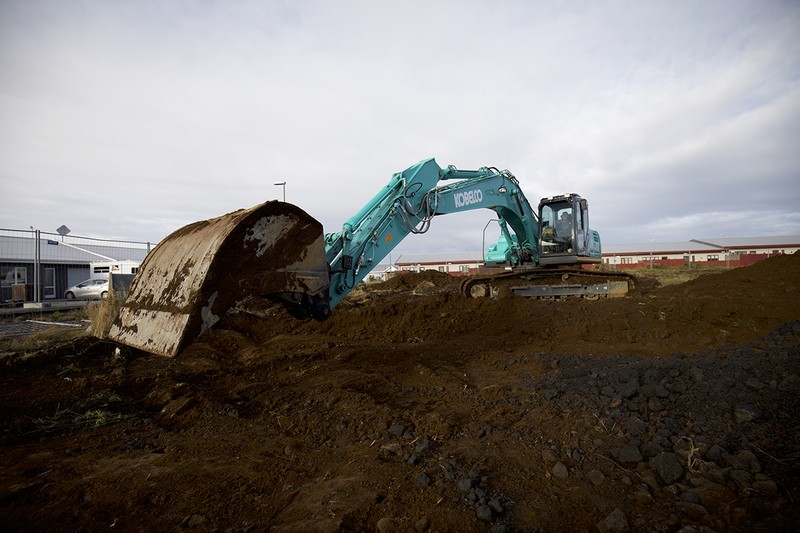 The average residential property price in the centre of Reykjavik is now around €400,000. As the house prices in the capital grow increasing prohibitive, particularly for first-time buyers, areas with more affordable housing outside of the centre, but still within a commutable distance, are a good compromise. 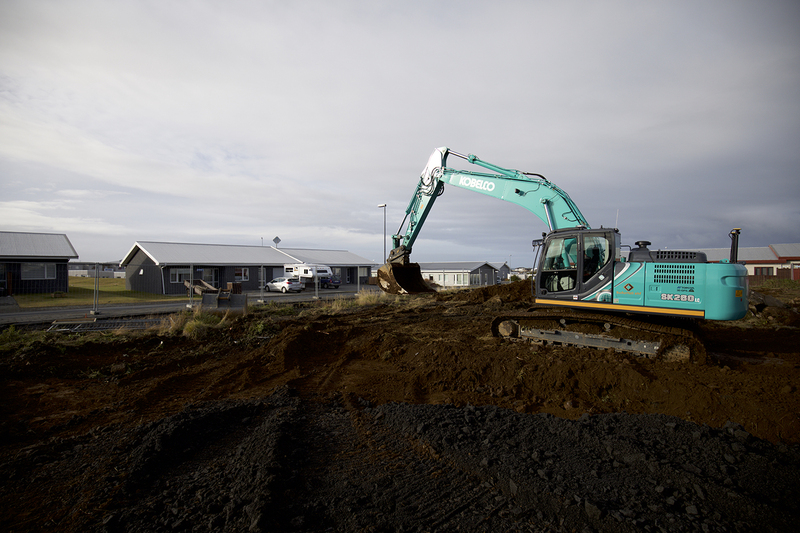 Suđurfell ehf, a relatively young construction company based in Hafnarfjörður, is currently working on such a development in Njarðvík, around 10 minutes’ drive from Keflavík International Airport and 30 minutes from Reykjavik. 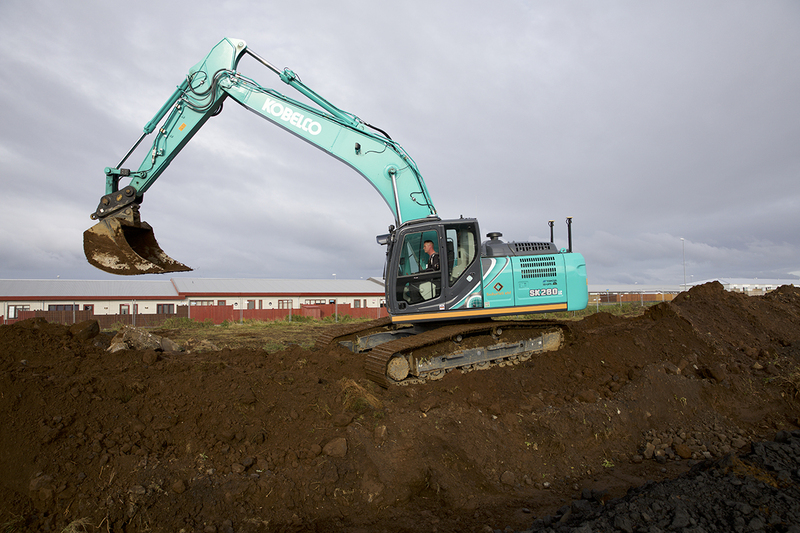 The company, which is run by Halldór Bergmundsson and Guđjón Þór Jónsson, specialises in groundworks and residential construction, and is currently using a Kobelco SK260LC-10 to help prepare a site for some new houses. 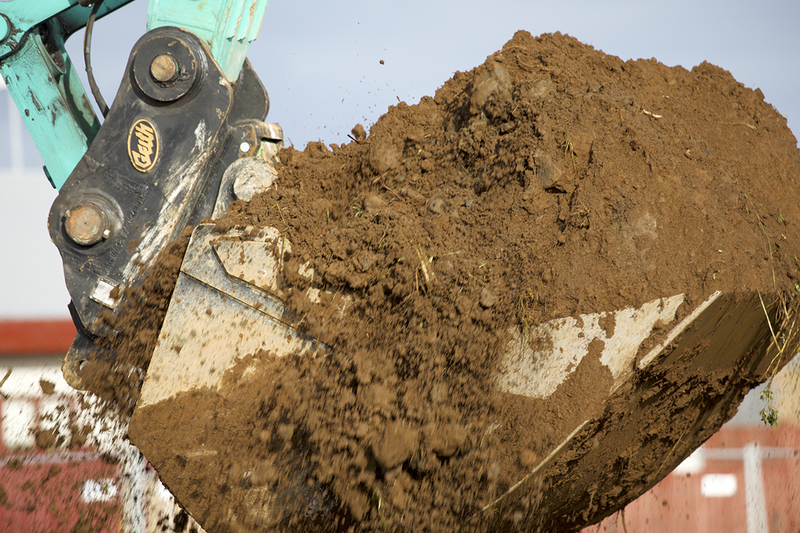 The SK260LC-10’s enhanced durability means that it can withstand the toughest terrain and working conditions, even while delivering an increase in working performance. 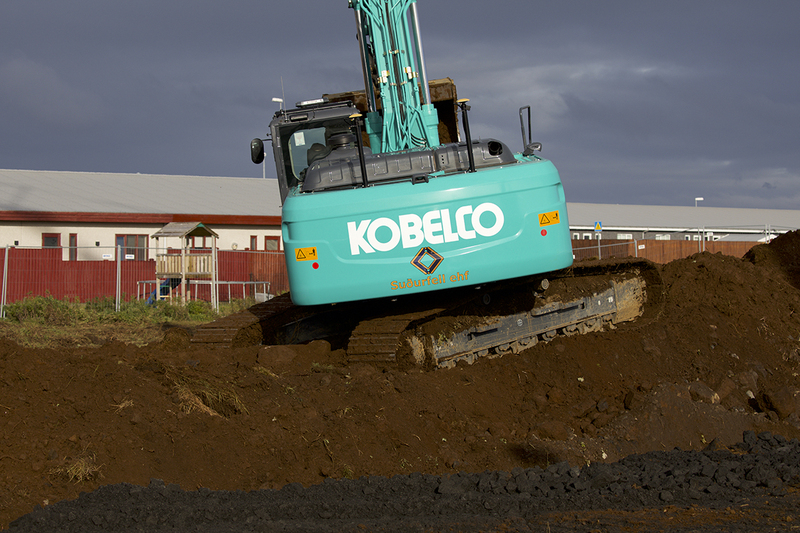 The machine also benefits from Kobelco’s innovative Integrated Noise and Dust Reduction (iNDr) technology, which promotes low noise and easy maintenance, and is ideal for working on residential developments where noise levels need to me kept to a minimum. 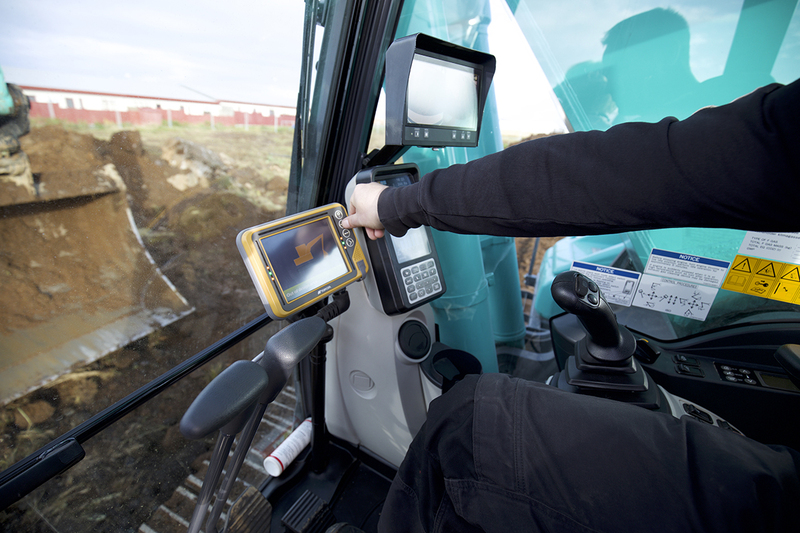 • Redesigned upper deck for easy maintenance and all-round visibility.